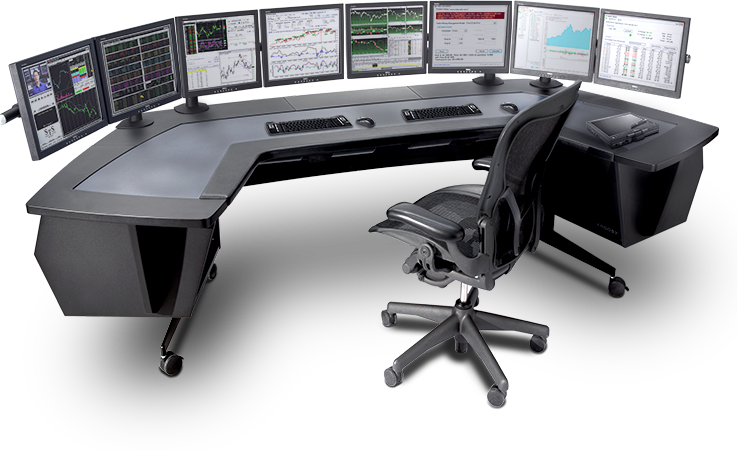 Now more than ever, technology is a vital component to trading derivatives. We are a technology-focused proprietary trading firm. enable us to concentrate fully on the most profitable markets. and an exciting trading environment are the keys that set Oak Street Trading apart. From open outcry to electronic trading, our market experience, training and risk management capabilities allow our traders to be the most competitive in the futures markets. Our people are smart, driven and have extensive experience in these markets and when combined with the leading technology, there are no limits to our success. We are located at the Chicago Board of Trade in downtown Chicago. Founded in Chicago in 2001, our firm was built by a core team with decades of previous experience in various aspects of trading. Oak Street Trading is a proprietary trading firm based in the city of Chicago. Our core mission is to provide our traders with the necessary and proper tools to excel. The fundamentals of Oak Street Trading are straightforward: to manage the inherent risk in today’s markets, provide the most advanced trading technology, and to gear our environment entirely towards the professional trader. If you are a professional trader with a proven track record, please contact us. Posted On August 2, 2013 And has Comments are off for this post. Copyright © 2014 Oak Street Trading. All rights reserved. Designed by NXTFactor.